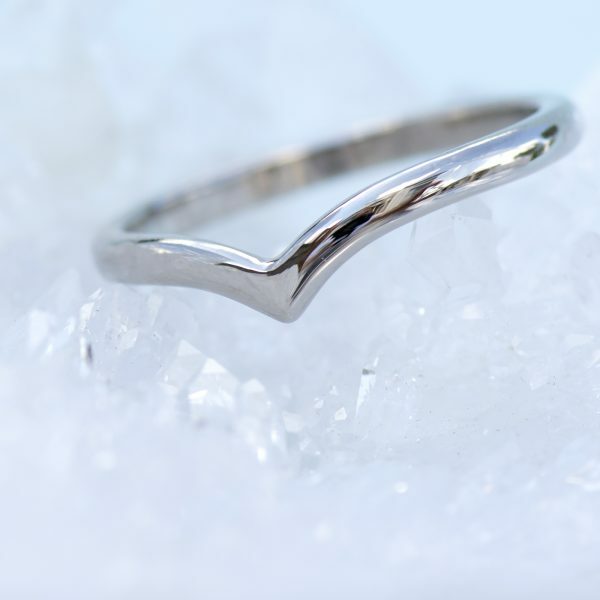 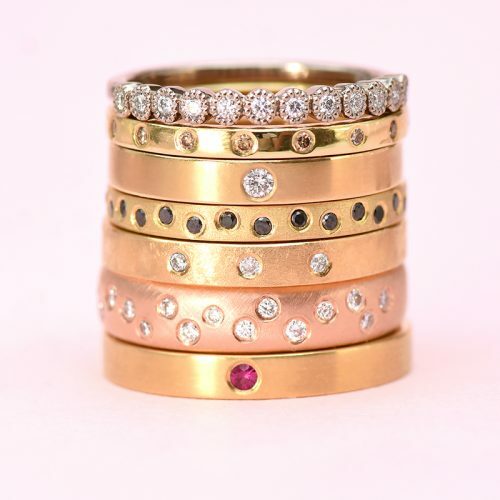 Lilia Nash creates bespoke wedding rings, matching rings and bespoke bridal ring sets using ethical 18ct gold, rose gold, white gold and platinum. 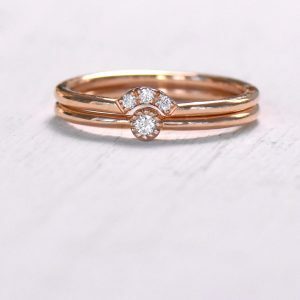 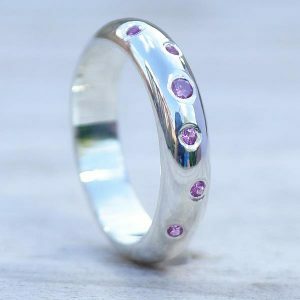 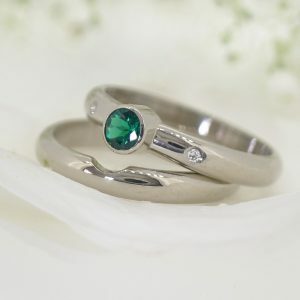 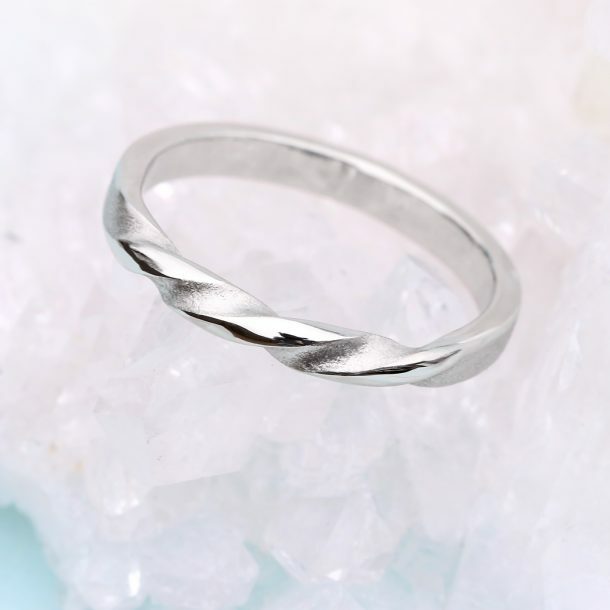 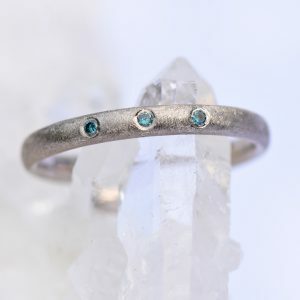 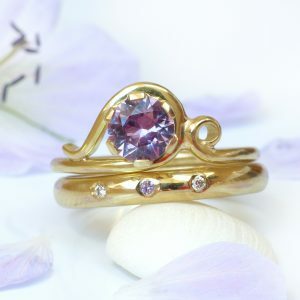 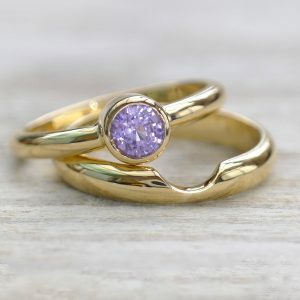 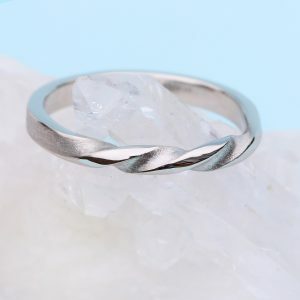 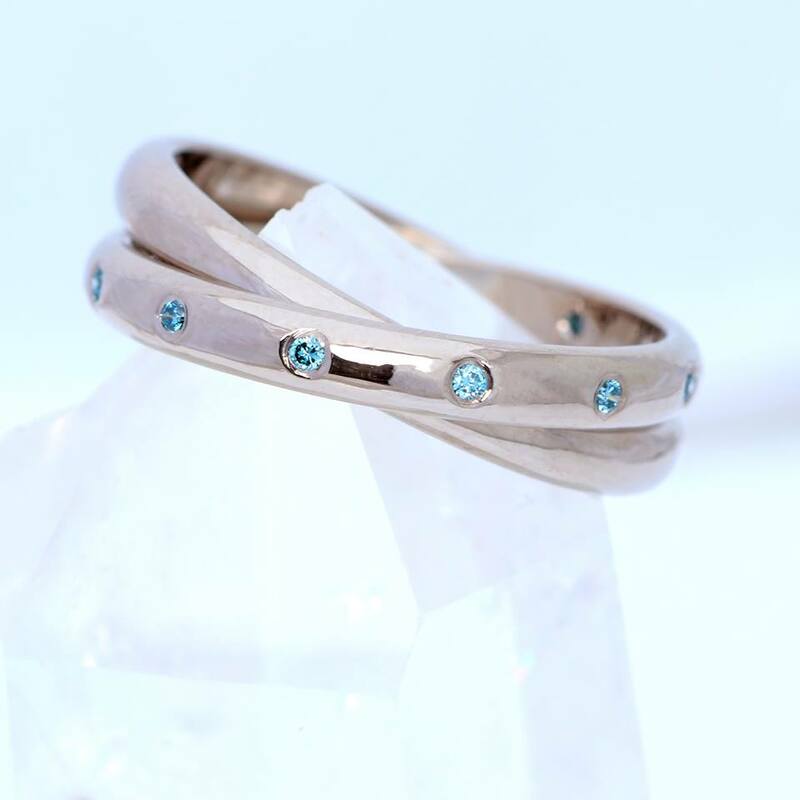 Her designs are made entirely by hand, with fair trade diamonds and other ethical gemstones used to add sparkle to plain bands as well as other optional details like engraving. 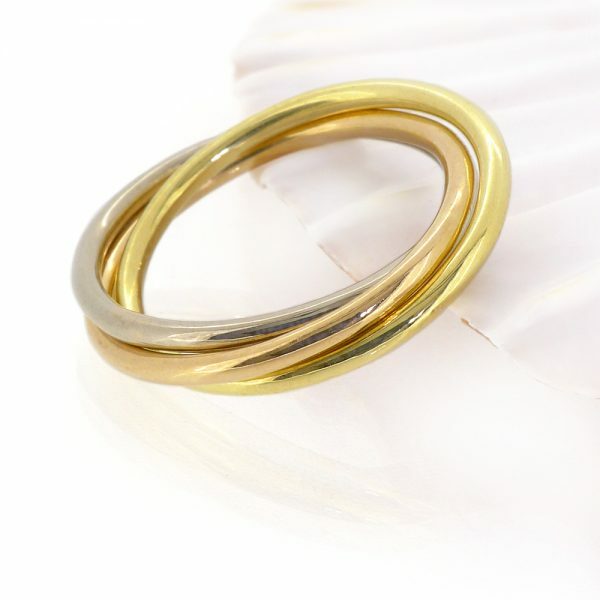 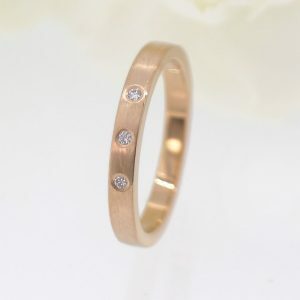 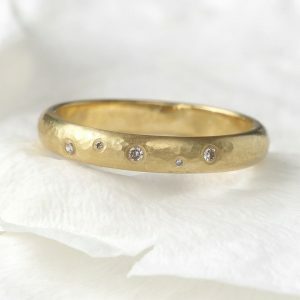 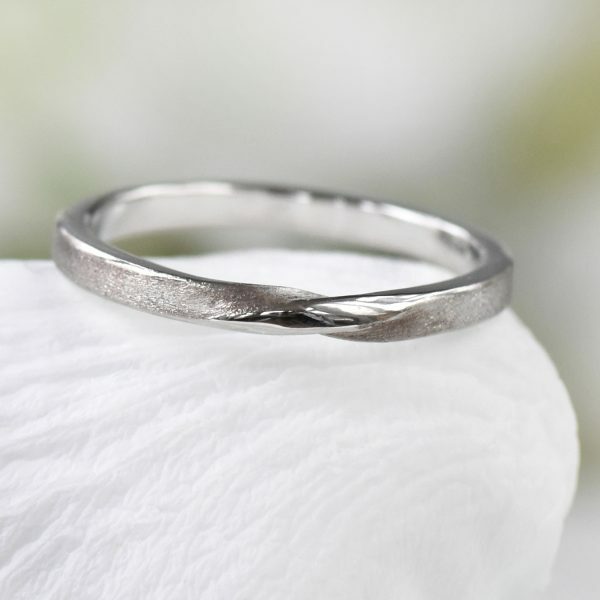 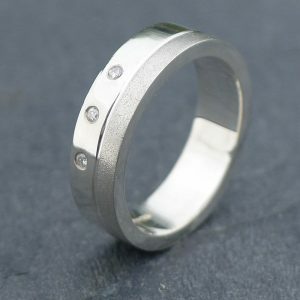 Lilia Nash bespoke wedding rings can be made in a variety of band widths, profiles and finishes. 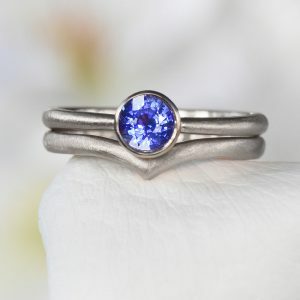 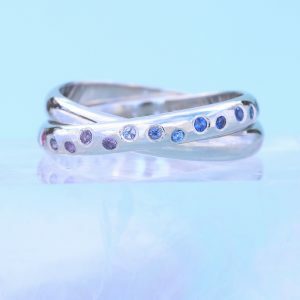 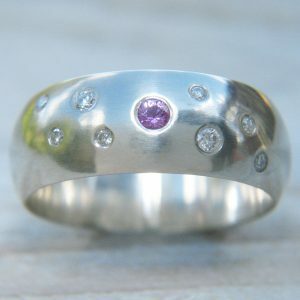 Add ethical gemstones like sapphires or fair trade diamonds, detail the band with engraving or create something completely unique. 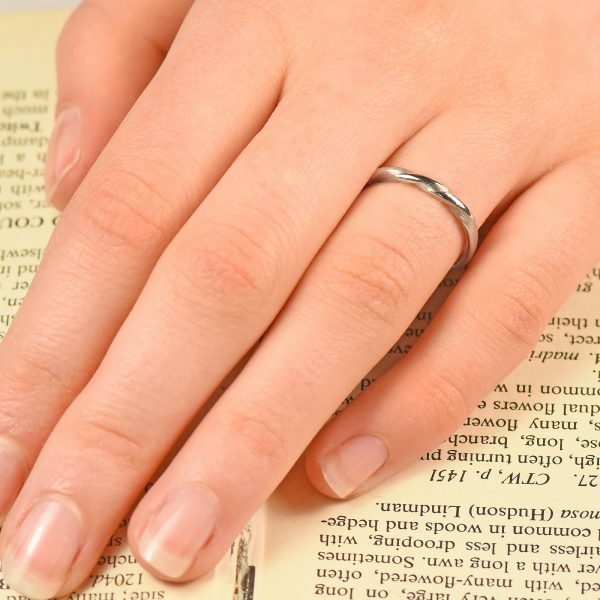 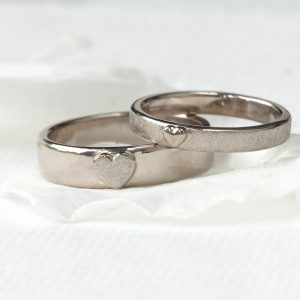 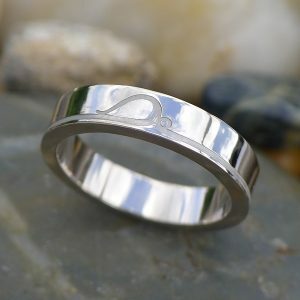 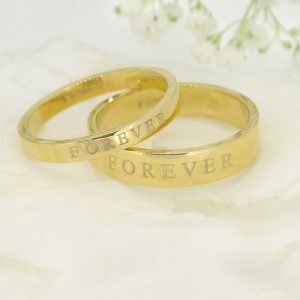 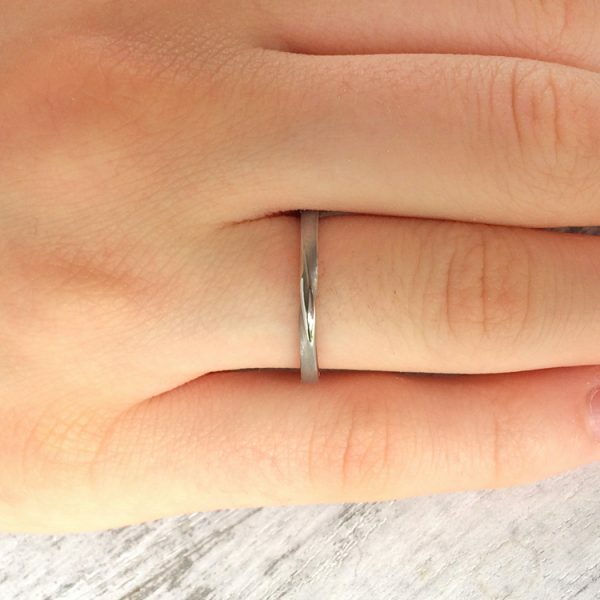 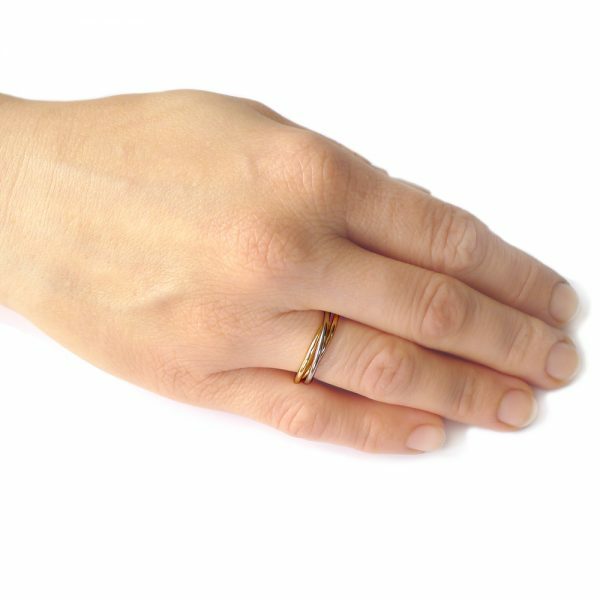 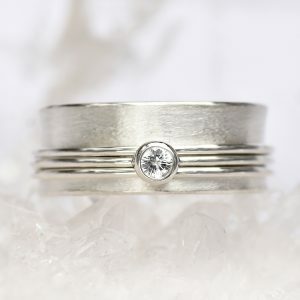 Lilia's custom wedding ring designs can be made in any UK, US or EU ring size including 1/2 sizes and take between 6-8 weeks to be made, hallmarked and sent. 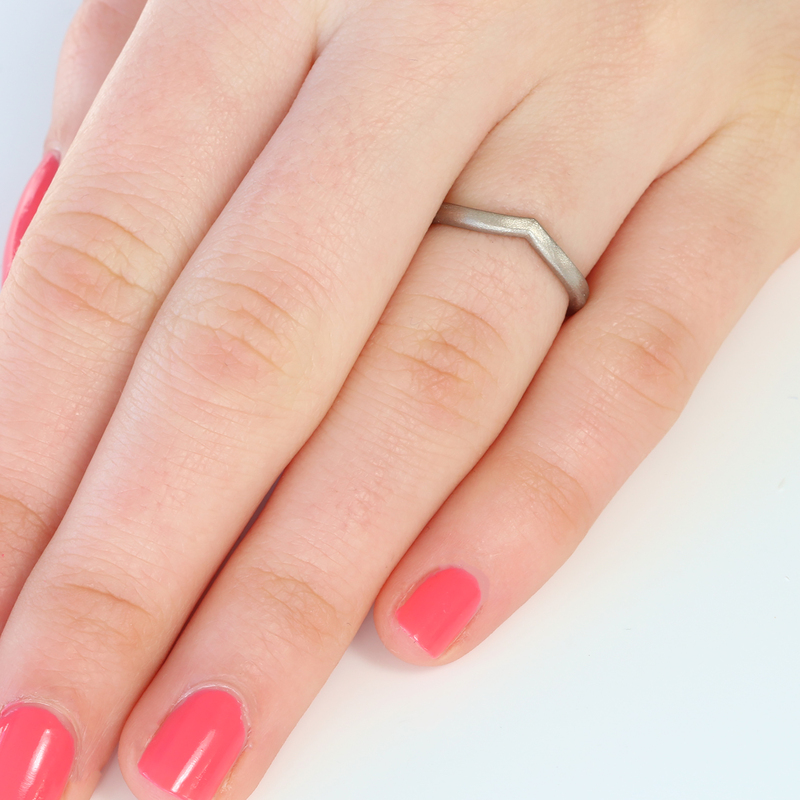 Get in touch with us using the form below and Lilia will be contact you to help develop your ideas. 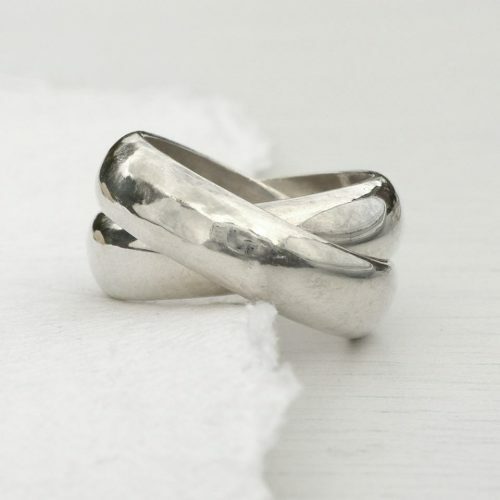 Take inspiration from Lilia's current range of wedding rings.